November has been a busy month for us! 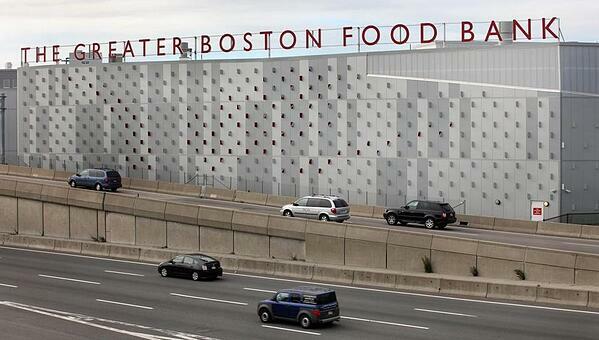 We raised $2.5 million to fight food waste and were featured in the Boston Globe. The holiday season is always a time of reflection, and for us, that means celebrating our first year anniversary of Spoiler Alert. Just shy of one year after our launch in November 2015, we were proud to announce that we raised $2.5 million to help fight food waste and are working with Sysco Corporation, the nation's largest food distributor. This month, one of our co-founders, Emily Malina, also received a shout-out from the local tech community here in Boston, and we continue to feel the support from everyone who believes in us — thank you! What we love the most is reading about incredible partnerships between Spoiler Alert users, hearing your stories of food recovery, and learning more about communities that could benefit from our technology. Please continue to share with us! If you know a food business, farm, or nonprofit that needs support with their food donations, you can refer them here. Wishing you a great beginning to the holiday season! 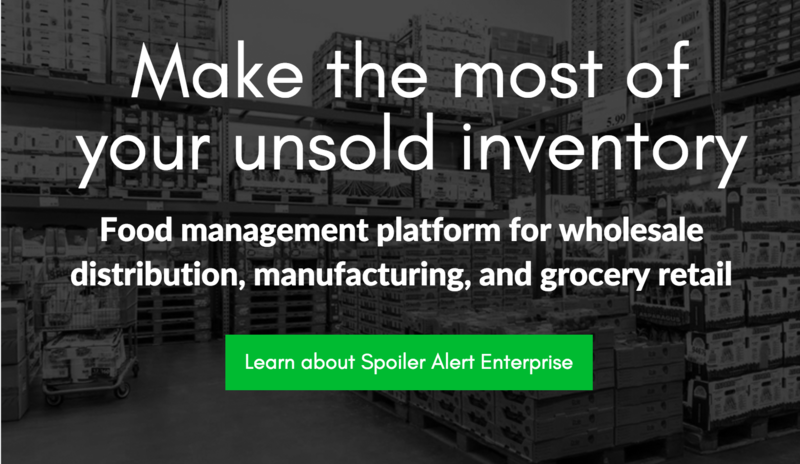 Learn more about how we help support Spoiler Alert users such as The Greater Boston Food Bank, the Salvation Army, Sysco, and Daily Table with their food recovery and food donation efforts. The inaugural class of U.S. Food Loss and Waste 2030 Champions comprises Ahold USA, Blue Apron, Bon Appétit Management Company, Campbell Soup Company, ConAgra Brands, Delhaize America, General Mills, Kellogg Company, PepsiCo, Sodexo, Unilever, Walmart, Wegman’s Food Markets, Weis Markets and YUM! Brands. Are you an operations or sustainability professional working for a New England food business and looking to understand how food waste impacts you and your organization? Find state-specific information on best practices for food donation, legal information on your state’s waste ban, how to find local food banks and rescue programs, and toolkits on managing organic waste and composting.